Always providing the best service and materials for our customers roofs. We always source only the finest materials and actually listen to what our customers want. All work carried out is done to the highest standard whilst also ensuring we keep it cost effective to you and within your budget. 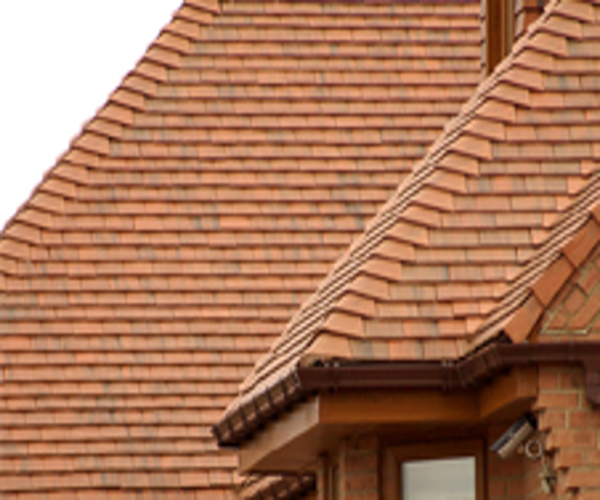 Slate and tile roofing is an art form that requires the adept skills and knowledge of an expert. 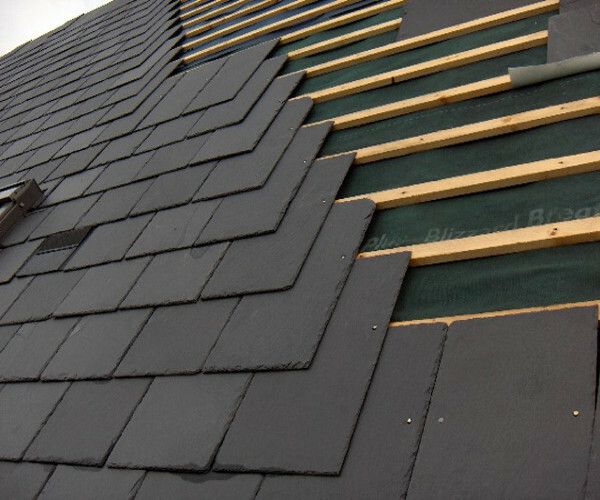 That’s why when in need of slate or tile re-roofing you can rely on our team. The roof can change the whole feeling of a home and if it’s not done correctly it will only cause more problems in the longrun. Contact our qualified professionals to get a quote today.